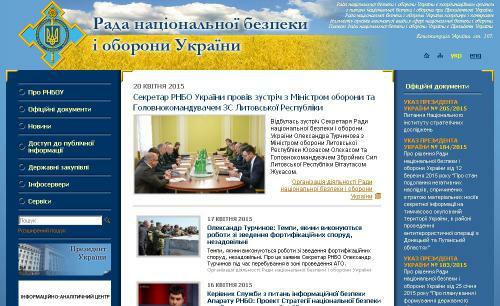 Official site of the National Security and Defense Council. Composition, NSDC, official documents, legislation. News, videos, access to public information, infoserver, contact information.